Inspection, maintenance, and repair services for power plants, oil refineries and off-shore platforms. Inspection and maintenance of utility-scale wind turbine blades and towers. Training more candidates to national and international rope access standards than any other organization in North America. Bridges, dams, radial gates and pipelines. We specialize in inspection and maintenance of utility-scale wind turbine blades and towers. 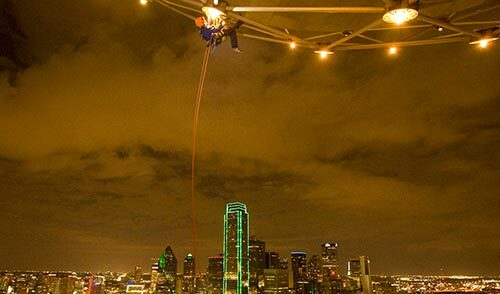 MISTRAS Ropeworks has been a leading provider of rope access services training equipment since 1994. 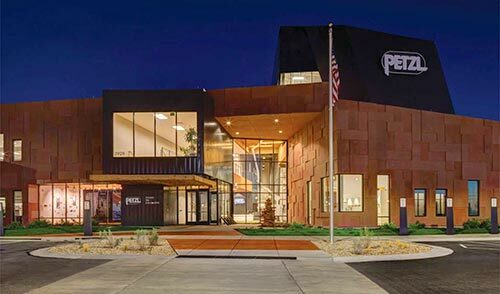 Ropeworks and PETZL are offering a SPRAT Level 1 Training and Certification Course at the PETZL Technical Institute in Salt Lake City June 11-15. 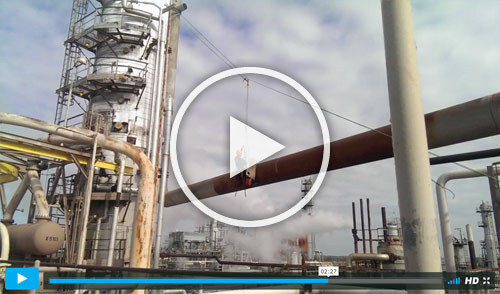 MISTRAS Ropeworks Oil & Gas technicians provide rope access inspection, maintenance, and repair services for power plants, oil refineries, processing plants and off-shore platforms. Our Wind Energy Services division, formed in 2003, specializes in inspection and maintenance of utility-scale wind turbine blades and towers using industry-leading rope access capabilities. Your team's focus on safety and efficiency is evident. I am consistently impressed with the services [Ropeworks] has provided for our inspection projects. It is clear that all [Ropeworks] team members are 'A' team players. The [MISTRAS Ropeworks] team rescued a damaged job. Not only did they repair it, they finished two days early! I was extremely impressed with the skill, professionalism, safety focus, and speed with which the [MISTRAS Ropeworks] team executed. This was my first time working with [MISTRAS Ropeworks], and it won't be my last. It is always good to work with and alongside [MISTRAS Rope Access]... they just keep impressing me. Keep up the good work! Ropeworks successfully trains more candidates to national and international rope access standards than any other organization in North America. Bridge Inspection, Hydrological Structures, Wind Energy Services, Oil and Gas Services, Iconic Structures. We use our extensive industry experience to help you choose the gear that will work best for your application.